J. C. Ryle, the first Anglican bishop of Liverpool, is renowned to this day for his simple and powerful preaching. His words carry a strength and boldness, yet they are filled with love and pastoral care. 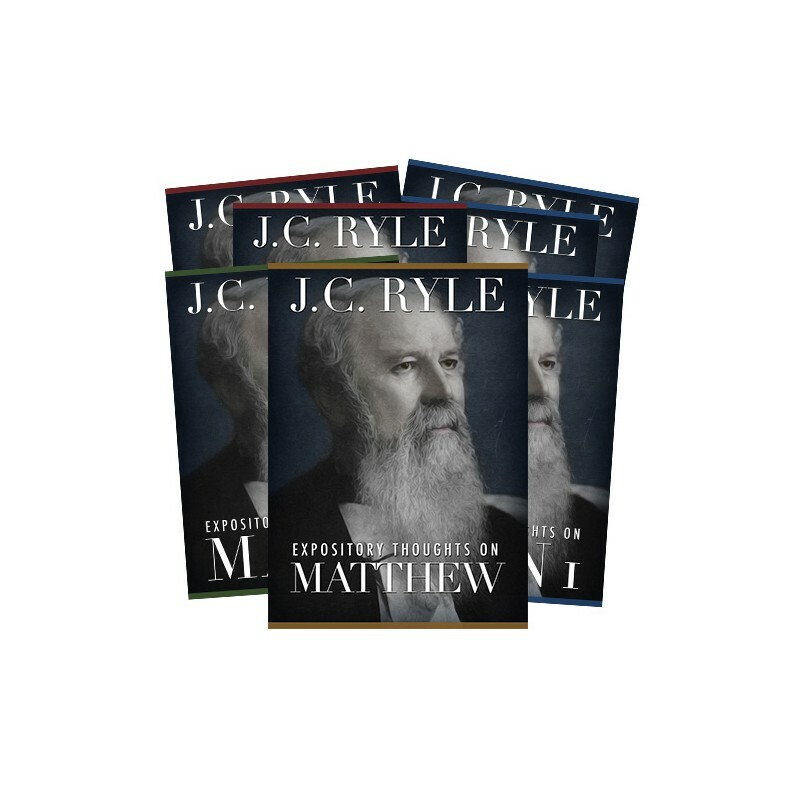 His writing has not only endured, but remains popular, showing him as a master of practical Christianity. 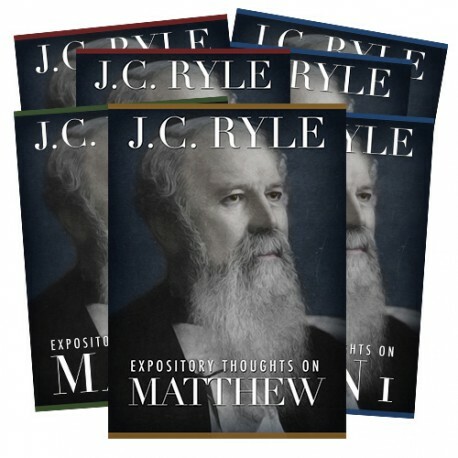 The quality and poignancy of Ryle's writings keep him relevant and desirable even today. For the Christian who desires to grow, no better voice could be heard than the old bishop of Liverpool.